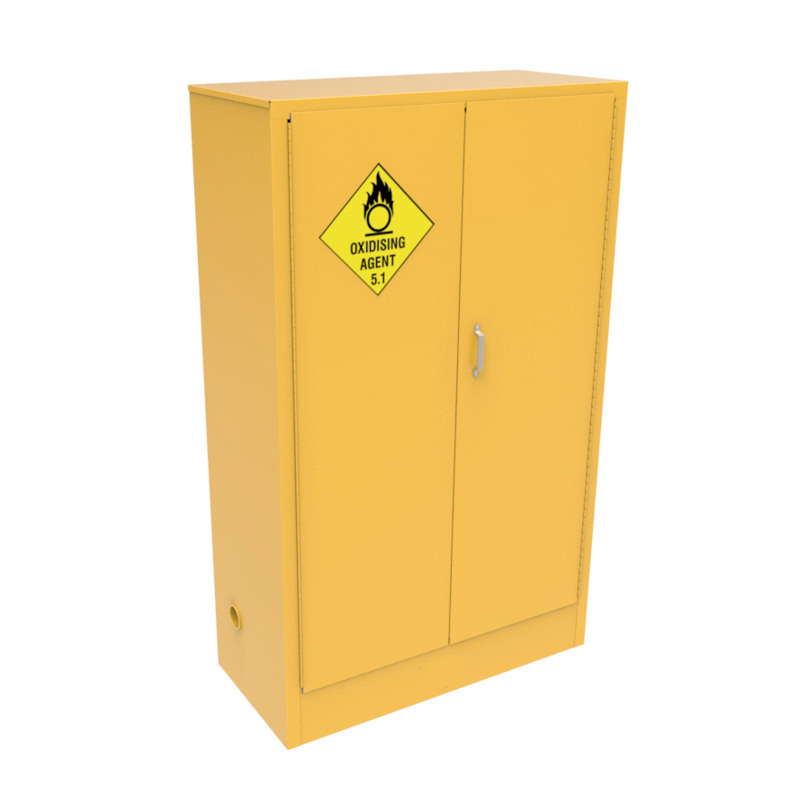 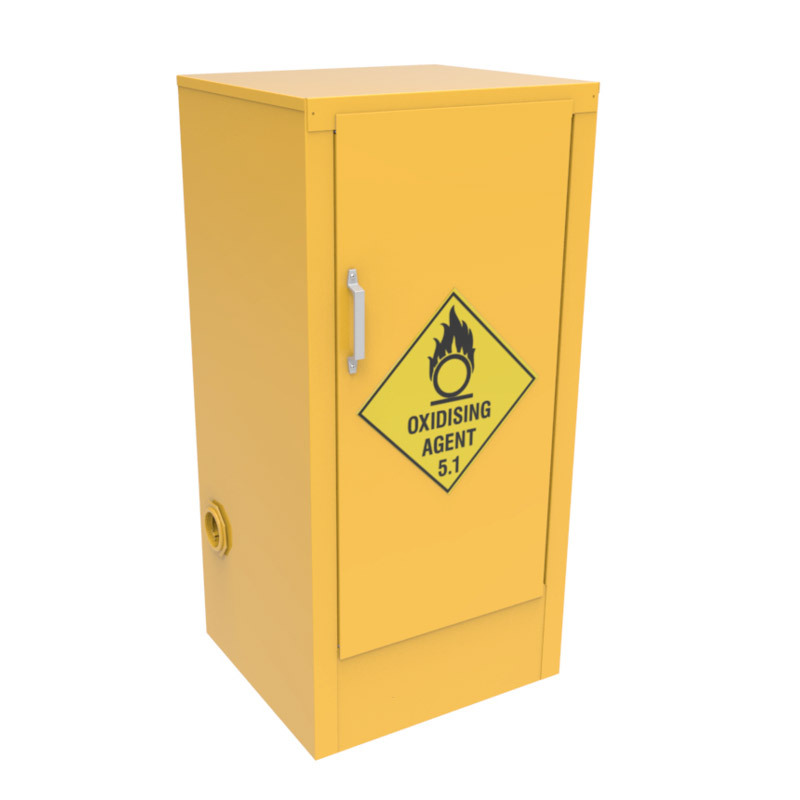 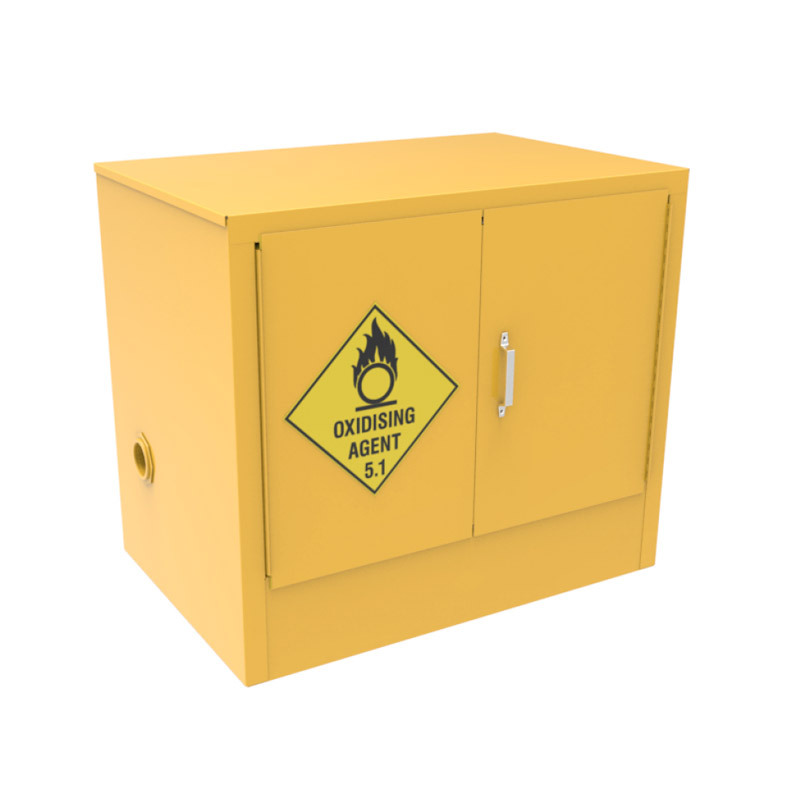 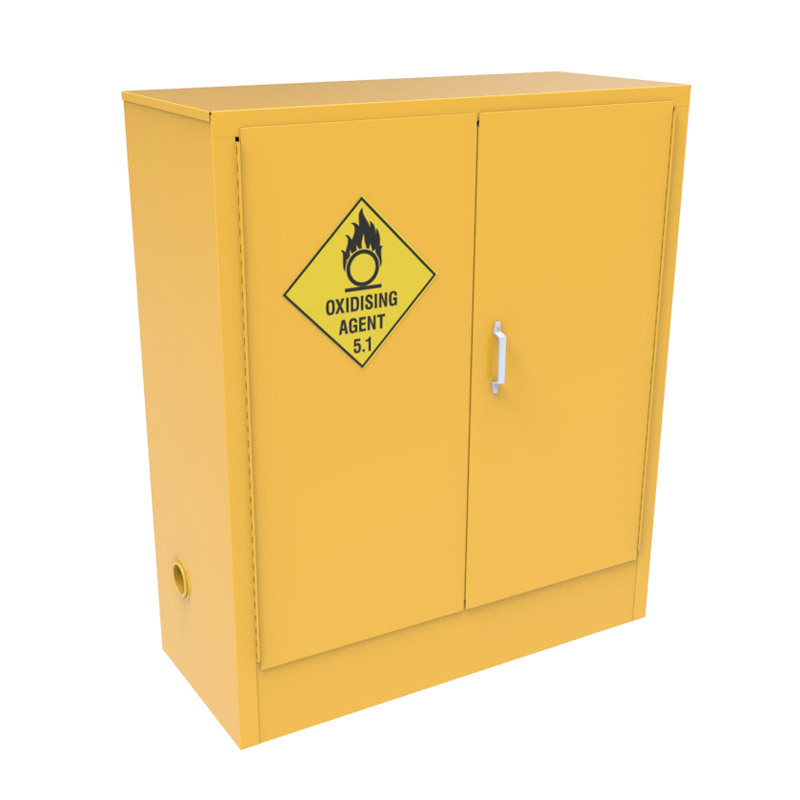 Multifile Oxidising Cabinets are built in accordance with Australian Standards and comply with AS 4326. 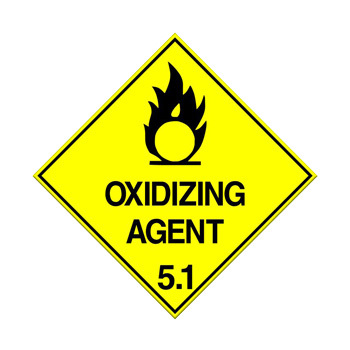 Oxidising agents as defined in the Australian Dangerous Goods code. 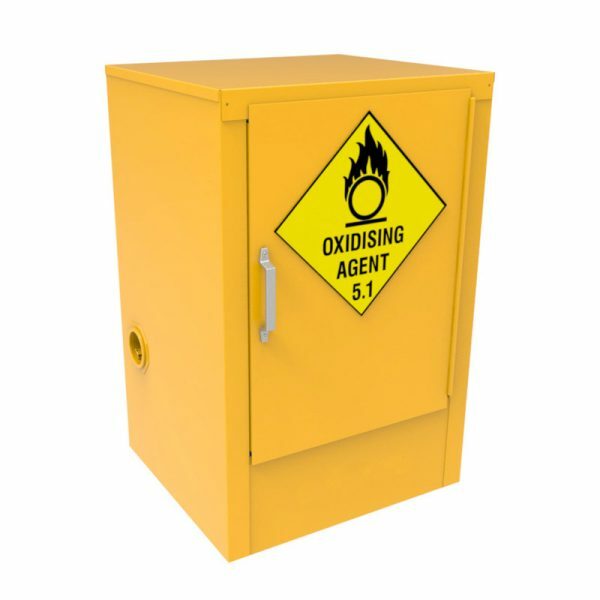 Cabinets used for storage of oxidising agents shall not be used for storage of other materials. Where more than one oxidising agent is stored in a cabinet, the oxidising agents shall be compatible. Substances which, while in themselves not necessarily combustible, may, generally by yielding oxygen, cause, or contribute to, the combustion of other material. 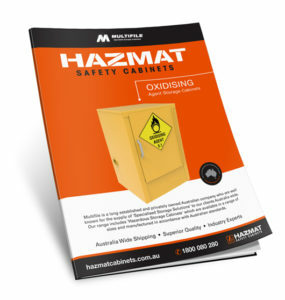 Such substances may be contained in an article.